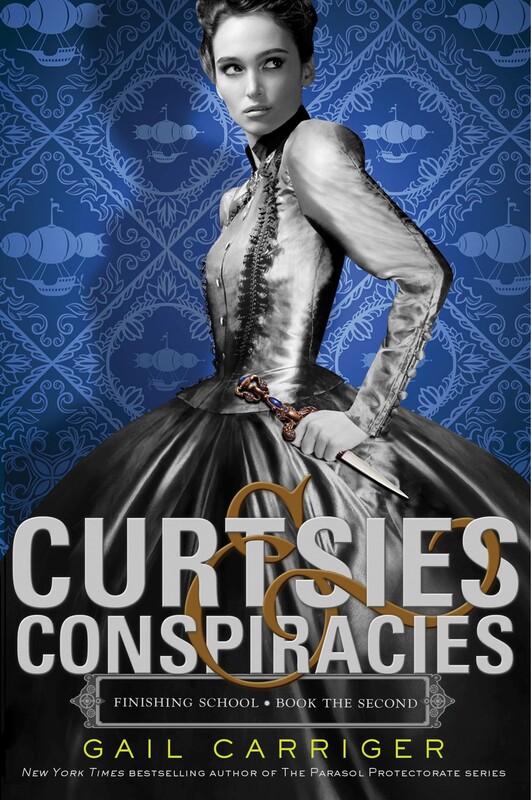 Little Brown has produced the cover art for Book Two of the Finishing School Series, Curtsies & Conspiracies, out at the end of this year, probably in November 2013. 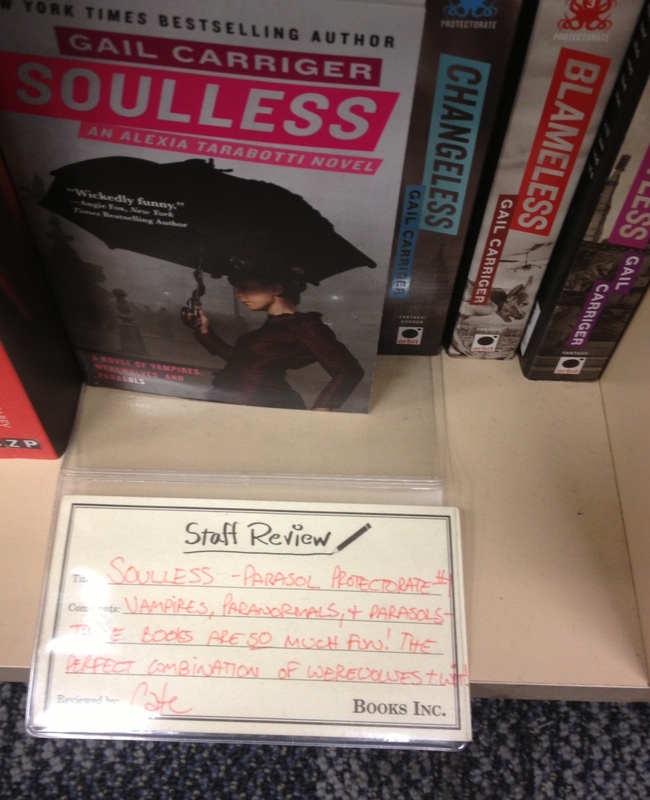 Your Moment of Parasol . 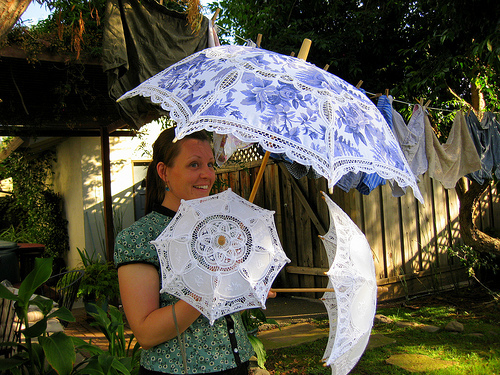 . .
One of my beta readers with a few parasols from my own collection. Your Writerly Tinctures . . .
Love it! That model could use her cheekbones if she has no weapons at hand. Gorgeous!!! Can't wait to read it!!! do you have any idea who the model is on the cover? she's beautiful and looks a bit like Kiera Knightly.